If so we can help with all of your property requirements. 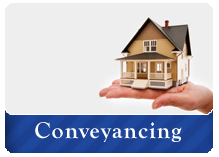 Conveyancing is the technical term for buying or selling property. Buying or selling a house is probably the largest transaction that you will make and is arguably one of the most stressful. We aim to ensure that your transaction proceeds as smoothly as possible. 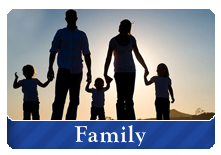 We will guide you through the process and keep you informed every step of the way. * Transfers subject to mortgage. Our fees cover all of the work required to complete the purchase of your new home, including dealing with the registration at the Land Registry and dealing with the payment of any applicable Stamp Duty Land Tax. 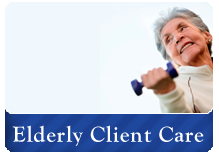 We are totally independent and therefore do not pay referral fees. Disbursements are costs related to your matter that are payable to third parties, such as Land Registry fees and search fees. We handle the payment of the disbursements on your behalf to ensure a smoother process. The amount of the search fees will depend on which searches your mortgage lender requests as well as which local authority the property falls within. The above figure is based on the property being within the local authority of Durham County Council. The Land Registry figure is the amount due if we are able to send the registration electronically, if the registration has to be done manually then the Land Registry’s fee would be £80. How long it will take from your offer being accepted until you can move into your house will depend on a number of factors. The average time takes between 6 to 9 weeks. It can be quicker or slower depending on the parties in the chain. For example, if you are a first time buyer, purchasing an empty property it could take as little as 3 weeks. However, if you are buying a leasehold property that requires an extension of the lease, this can take significantly longer, a couple of months. In such a situation additional charges would apply and you would be informed of this at the start of the process.